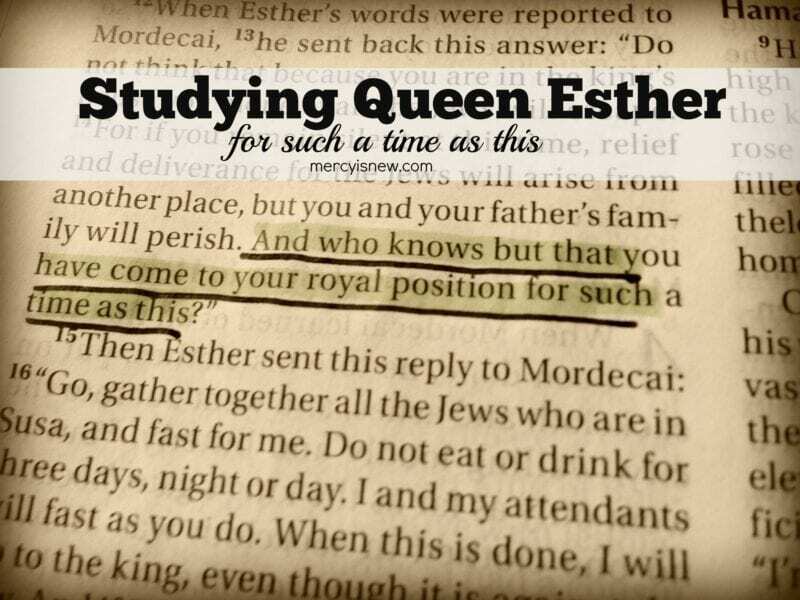 One of my favorite topics that has come up in our ancient history studies this year is Queen Esther! I have thoroughly enjoyed reading this story and learning more about her with my kids! One of my favorite things we have done with this story is watch and read SEVERAL different retellings of this famous story and discus how different they all are, along with the fact that we don’t have ALL the details written in Scripture. It is fun, at times, to imagine what it would have been like to receive beauty treatments for that period of time. However, I was able to remind my kids that all we know for sure is what we see in the Bible. There are some amazing authors and movie makers who have done a great job of fueling our imaginations when it comes to Esther. Disclaimer: For our family, these books and movies have added to our learning and made for very interesting conversations. However, each family must decide for themselves what their kids are ready for and how much you want to share with them. The first introduction to the story of Esther that we had for this school year was reading the newest book by Jim Baumgardner. 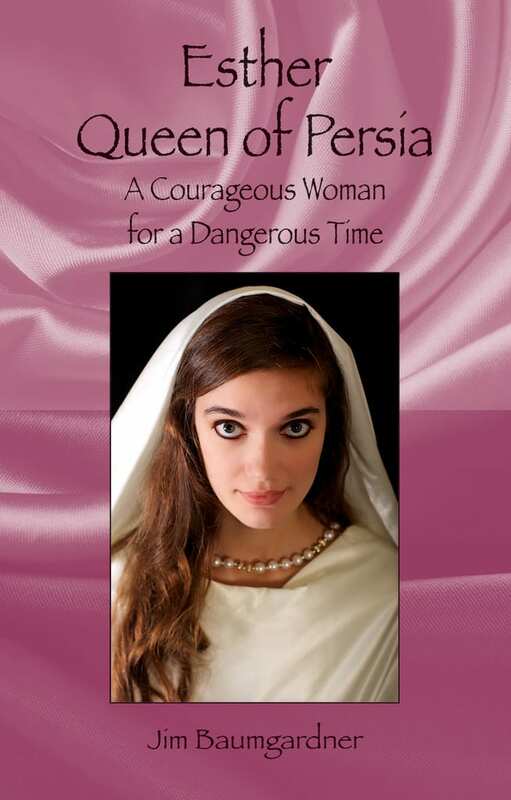 His book, Esther Queen of Persia: A Courageous Woman for a Dangerous Time , was released last year and I thought it would be perfect for our ancient history studies this year. I was right. This book was amazing and fascinating; I loved it!! 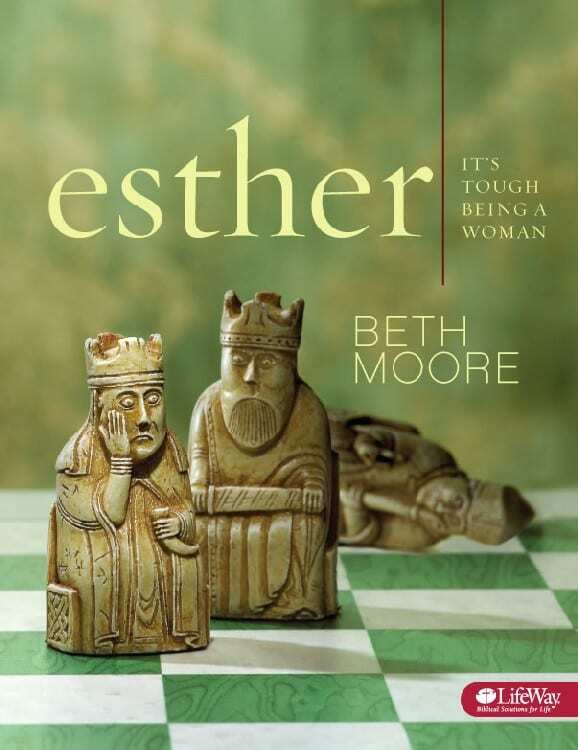 I admit to being carried away into the palace of my imagination and thinking more deeply about how Esther might have felt or what her life might have been like. This book really should only be read by middle school and high schoolers, in my humble opinion, just trying to give a bit of warning. And even with that note, each family needs to decide what is best for them. There are many references and conversations with Esther about what she faces as she is prepared in the beauty treatments for her “one night with the king.” There is no glossing over what her life will become if she becomes queen with a husband that has many wives and concubines. If you’re a mom who loves historical fiction, you may just enjoy this book yourself! 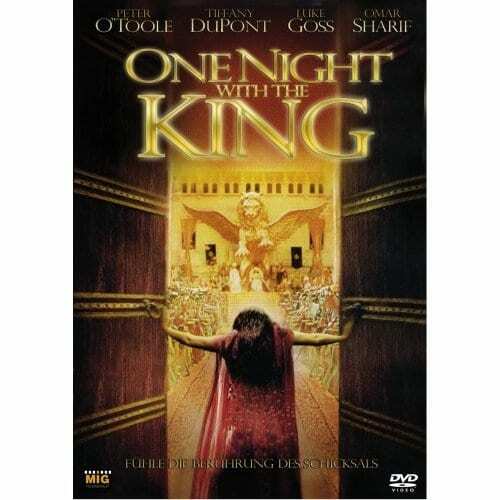 This movie (One Night with the King ) was my favorite that we watched based on the story of Esther. Like all movies, there are discrepancies. It was fun for the kids to point out things that weren’t exactly “correct” or things that were different from the books we read!